What they don’t teach entrepreneurs in school: Ditch the business plan. Just have fun, and let the universe’s machinations take over. Just ask the co-founders of The Last Drop Distillers Limited — James Espey, Tom Jago, and Peter Fleck — a trio of grey-haired gentlemen who have a combined experience of 150 years of working for some of the biggest spirit brands in the UK and South Africa. In 2008, with retirement on the horizon, the three of them decided to look for something delicious and rare to bottle and share with their friends. Aware that whisky makers had parcels of spirits that remained lying or ‘forgotten’ in their warehouses, they knocked on the doors of distilleries, and asked to sample some of the old drams in the dust. They discovered a 1960 Scotch whisky blend which they enjoyed, and eventually bottled and sold it to collectors. Their fun project drew praise but instead of calling it a day, the men visited Cognac to sniff out another gem. 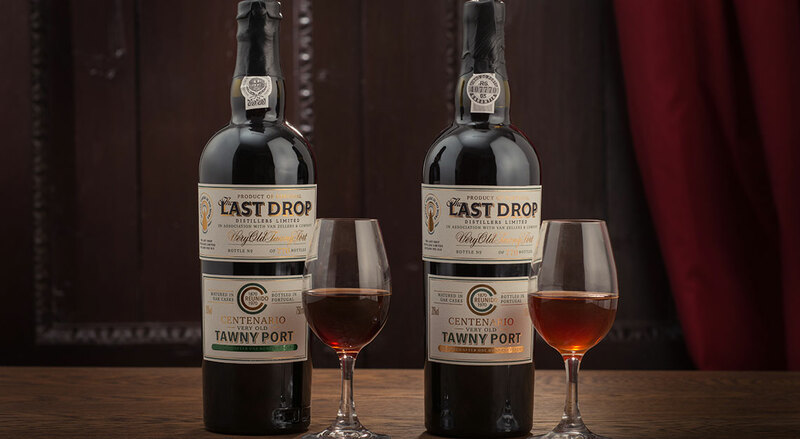 Things fell into place, and The Last Drop Distillers Limited, a London-based company specialising in offering exclusive and rare spirits, was formed. 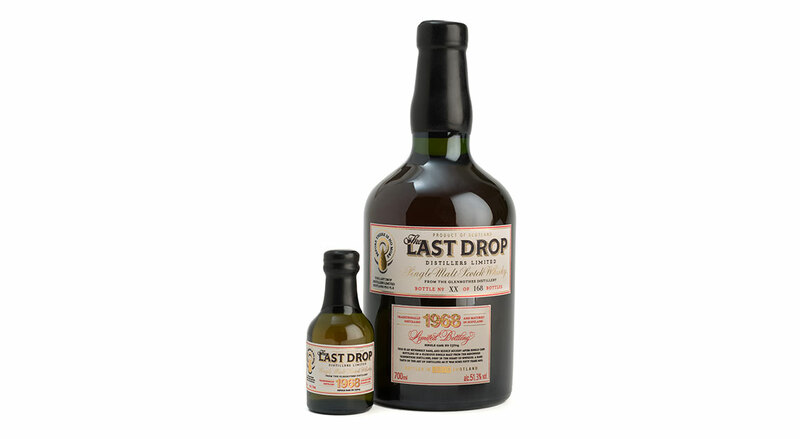 Today, The Last Drop’s portfolio has 12 releases of rare spirits, with a total of just 6,500 bottles. The smallest batch among the releases is the Dumbarton 1961 Single Grain Scotch Whisky, with just 32 bottles. “We look for rarity when sourcing spirits. 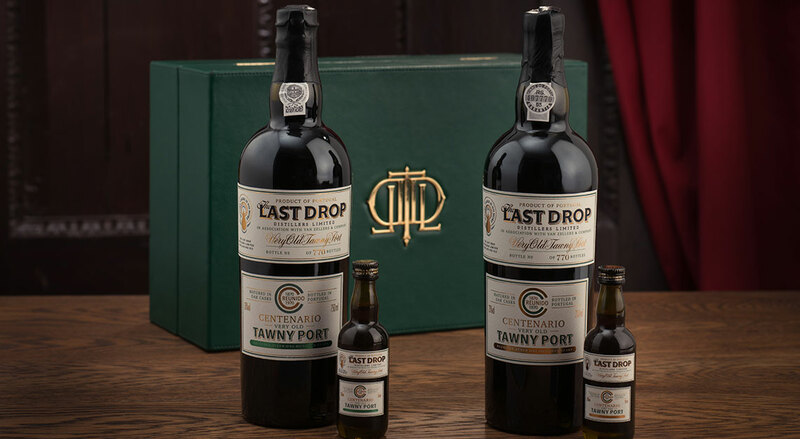 Everything we have in our collection cannot be reproduced — they are one-offs,” says Cecily Chappel, commercial director of The Last Drop. 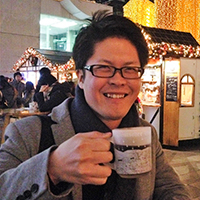 “We also look for age. The youngest spirit we have in our portfolio is 45 years old, while the oldest is 148 years old.” Nothing much has really changed with the team’s sourcing process: they still do the footwork, visiting distilleries to sample spirits left in a long slumber. 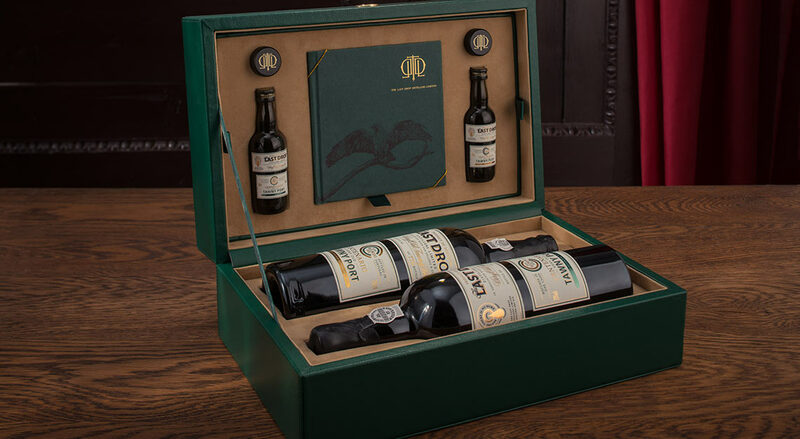 To confirm an old dram’s quality, samples from the cask are taken back to the company’s office in London, where a tasting panel comprising eight team members will taste and compare it against other ambrosias of similar value. The spirit doesn’t make it to the market if it doesn’t get a nod from each panellist. “We can’t afford to go wrong, since we rely heavily on these one-off spirits,” adds Chappel. The most recent gem greenlighted by the tasting panel is the Glenrothes 1968 Single Malt, bottled separately from two casks (the first yielded 168 bottles; the other, 141 bottles) last April. 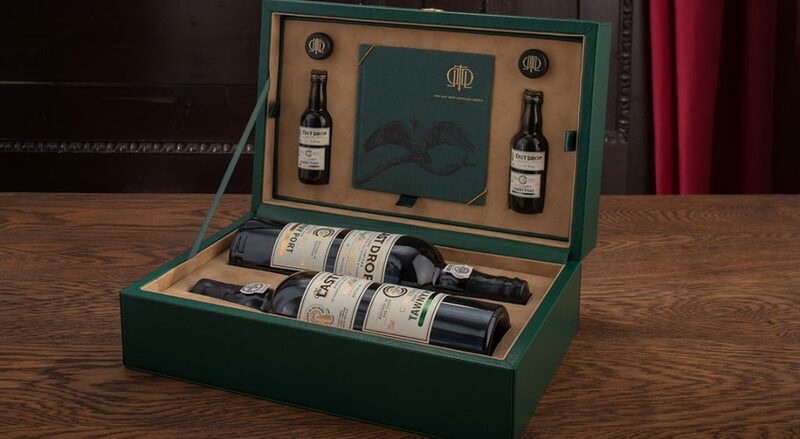 Each bottle, priced at US$6,250 (S$8,637), comes with a 50ml miniature replica, a handmade leather red case, a certificate of authenticity, and a tasting notebook. Whisky cognoscenti would be familiar with Glenrothes, which made its first dram in 1879. The Speyside-based distillery is known as one of Scotland’s top single malt makers, producing whiskies that are often sought by other master blenders for their Scotch blends. Although the Glenrothes 1968 Single Malt was distilled on the same day 50 years ago, The Last Drop decided not to blend the two casks, preserving the nuanced differences brought by each wood’s interaction with the environment. Both also possess different alcohol strengths: one measures 51.3 per cent ABV, the other a tad lower at 50.2 per cent ABV. “We haven’t released a single malt in a while, so we are excited for the Glenrothes 1968 Single Malt,” says Chappel, who adds that two more collections of the Glenrothes 1969 and 1970 from separate casks will be released in 2019 and 2020 respectively, completing what she calls “a little trilogy”. The team has also ventured across the Atlantic, setting up a refrigerated warehouse at Kentucky-based Buffalo Trace Distillery to slow down the ageing of whiskeys in their hot climate. At the moment, the members have their eyes set on a delicious bourbon distilled in 1982 — a mere baby of a spirit by their standards. But remember, age does not always mean greatness. In Singapore, The Last Drop’s spirits are available at Berry Bros. & Rudd, BI Wines and Spirits and Vinum Fine Wines. 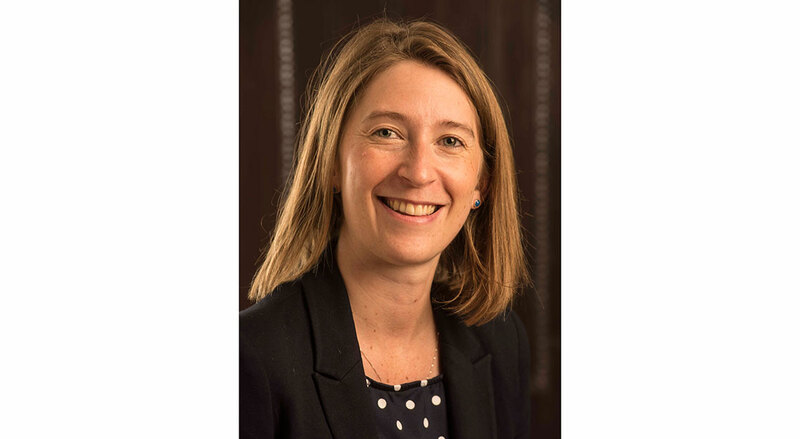 The Last Drop Distillers Limited’s Cecily Chappel shares her thoughts on whisky trends and investment. Some of the old spirits you have sourced came from a few ‘forgotten’ casks in warehouses. What is The Last Drop doing to keep its business sustainable amid ever-increasing global demand for such rare spirits? We are fortunate that — having started the business 10 years ago — we have been building a nice inventory, some of which are young parcels that need time to reach full maturity. We have already planned out the business for the next 50 years. We try not to follow trends, we set them. What is a whisky trend that has surprised you? I find it interesting that more people are wanting to purchase a cask, instead of a few bottles of a rare whisky. Sometimes they want a cask with a personalised label for a special occasion like a newborn or a wedding. 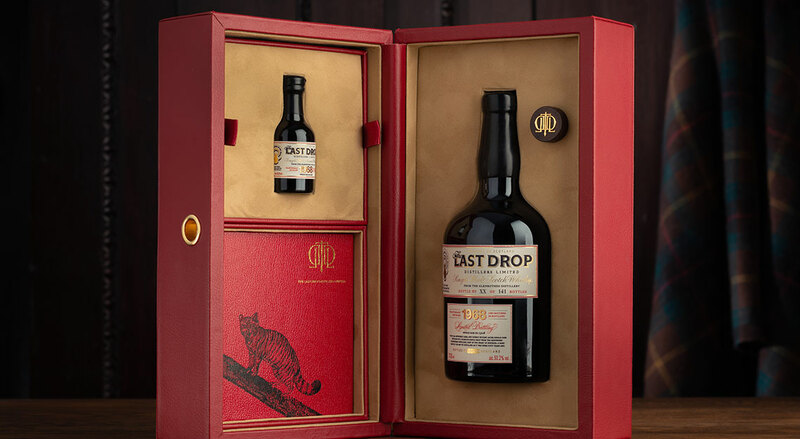 Should The Last Drop’s rare spirits be drunk or kept as an investment? Ideally, we’d like our spirits to go to connoisseurs who’d drink them, but we are aware that the buyers are people who’d buy for investment. After all, when you are dealing with something that is as rare as the last drop, you’d have people who purchase it to get a financial return in the future. We have also seen bottles from The Last Drop finding their way to the secondary market. If it means someone wasn’t able to procure the desired spirit the first time but was able to get it another way and enjoy it, then I am fine with that.